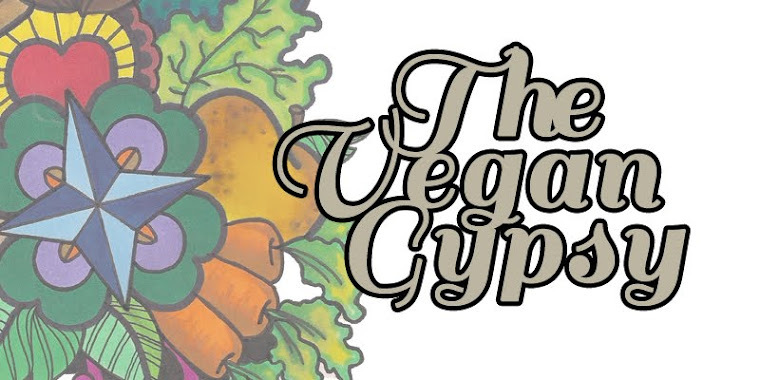 The Vegan Gypsy: On My Hearth: Taco Night! 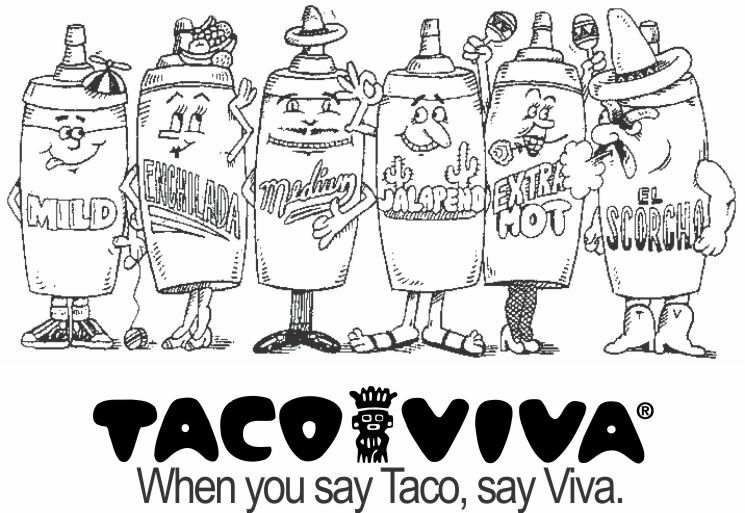 Before there was Taco Bell, Tijuana Flats, Moe's, and a host of other Mexican fast food joints that have sprung up over the past few years, there was Taco Viva. If you're over the age of 40, you may remember it, perhaps with as much fondness as I do. Ah, the good old days..unfortunately, TV is a thing of the past. 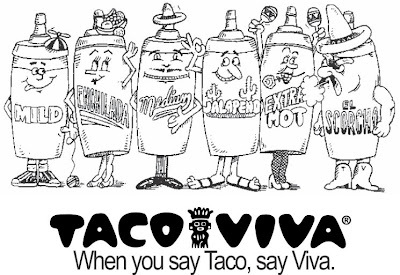 This generation will never know just how good tacos can be; the current offerings just don't compare. I guess it's possible that our memories are skewed, maybe everything feels/tastes/looks better when you're 18 years old and enjoying your first taste of freedom. In any case, as I've never attempted to re-create those crunchy pockets of perfection, I'm left with my own grown-up version. 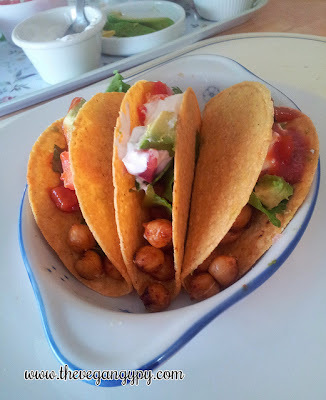 Now, normally I fill my tacos with either re-fried beans or veggie crumbles, but last night I decided to try a highly-touted recipe by Happy Herbivore. Whisk tamari, juice & spices together. Pour over rinsed chickpeas and mix until evenly coated. Place chickpeas on a baking sheet sprayed with cooking oil, spray chickpeas lightly and place in oven. Bake for about 20 minutes, checking periodically to ensure that they are crunchy but not too brown. 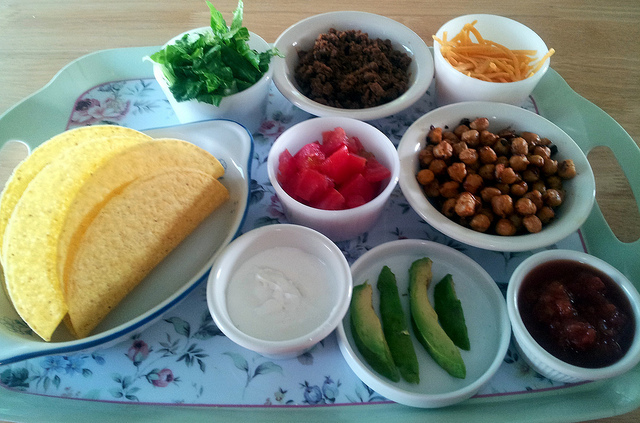 Assemble tacos with chickpeas, lettuce, tomatoes, avocado,etc. While these were decidedly different than the tacos I'm used to, I liked 'em! The spicy coating held onto the chickpeas nicely but wasn't overpowering, and the shape of the beans added a nice texture. I did still prepare a "meaty" veggie crumble filling for Chip, not sure he's ready to venture so far from the norm; maybe next time. 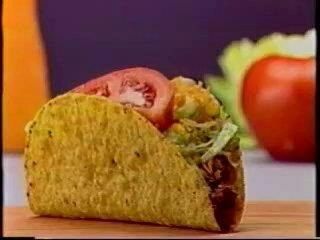 What's your favorite taco filling? Do you keep it old school with "meat" fillings or do your own thing? Almost everything I make is some sort of "taco night" concoction ;) I have this recipe bookmarked but haven't made it yet. 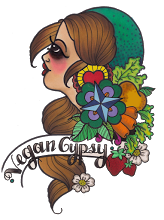 I think because I'm not crazy about chickpeas unless they are masked in something else. My simplest/tastiest taco filling is a can of black beans (drained, rinsed and mashed) mixed with chopped black olives, salsa, cumin, and hot Mexican chili powder. Topped with guacamole. Yum!